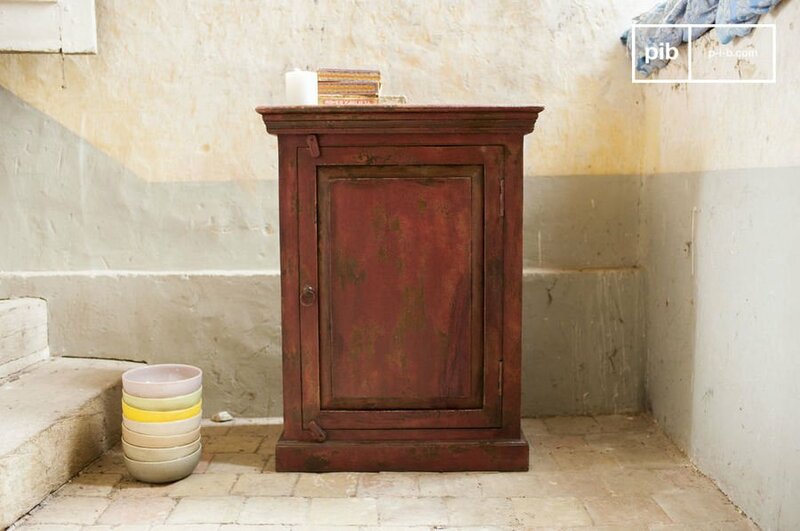 We are now seeing renewed interest in "shabby chic furniture", or distressed furniture: the patina effect is in vogue. All amateurs of vintage styme are on the lookout for furniture with character, and the distressed paint finishes currently being used embellish our interiors. 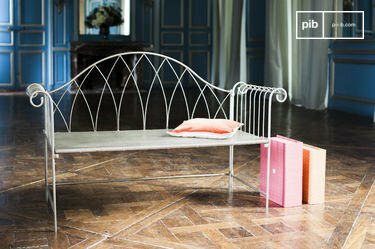 The original patina of antique furniture is well-known to connoisseurs, but we are now discovering reproduction furniture with vintage lines, hand-distressed to have that highly sought-after aged effect. These new pieces ally the practical qualities of modern furniture with the cachet of vintage industrial furniture. The charm of shabby chic furniture is no longer confined to houses in the country but can also fit perfectly in a loft style setting, and even in a more contemporary interior, with more modern furniture. The shabby chic furniture at PIB follows all these precepts. This is especially the case for our large apothecary's counter, with its look of vintage craft furniture. 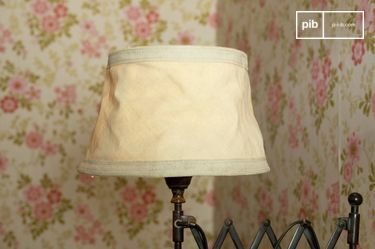 Distressed by hand in white and beige tones, it will illuminate your room and add serious flair to your decoration. The distressed paint effect can also add cachet to metal leg frames. 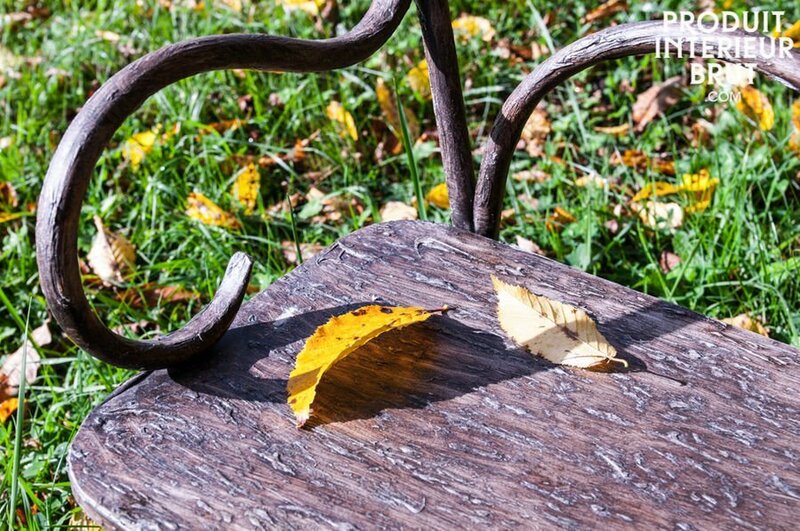 This is the case for our light reclaimed elm bench, a piece of furniture with a vintage look heightened by the use of reclaimed fine wood, for the seat, and a distressed paint finish. 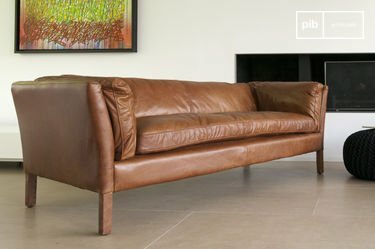 Technically, distressing furniture involves creating traces of ageing at the the wear-and-tear areas of furniture. This difference adds relief, texture and character to vintage furniture. The distressed finish can be achieved via many techniques, the well-used effect can be created be through paint layers or varnish. 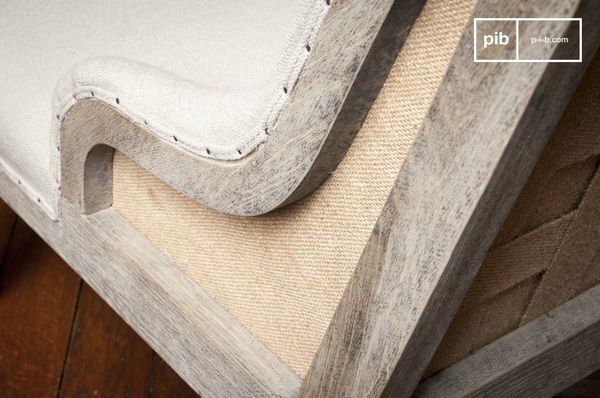 Each type of distressing gives a particular effect to a piece of furniture. Paint distressing is used to bring out the colours of furniture by using a new paint tint and wearing and scouring the furniture to give it its distressed aged effect. Distressed varnishes add texture and protect the furniture. 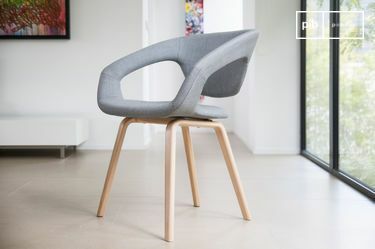 They add nuance, colours and hues to wooden furniture, or metal pieces. The technique consists of applying a varnish and working it by hand, then rubbing it with a sanding sponge or steel wool to get a beautiful distressed finish. Painted furniture: has it really had its day?